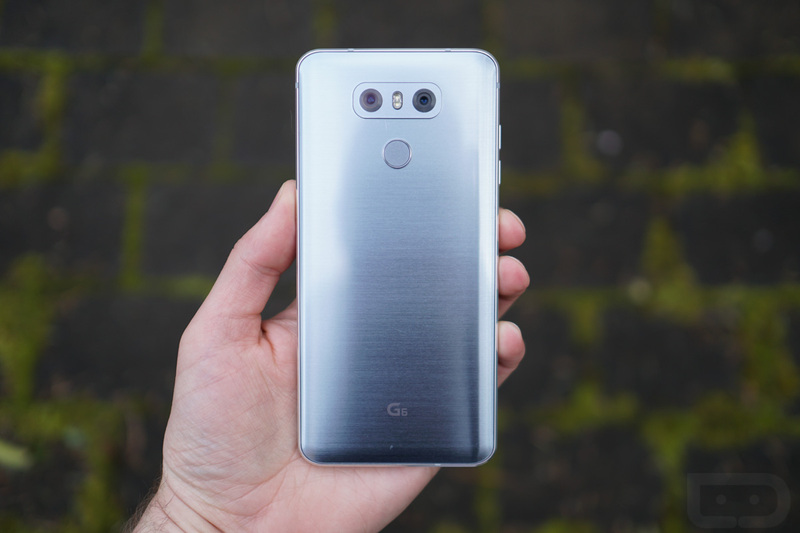 LG G6 owners on T-Mobile should be on the lookout for an update this week, bringing December’s security patch to the device. The update is labeled as build H87211g. 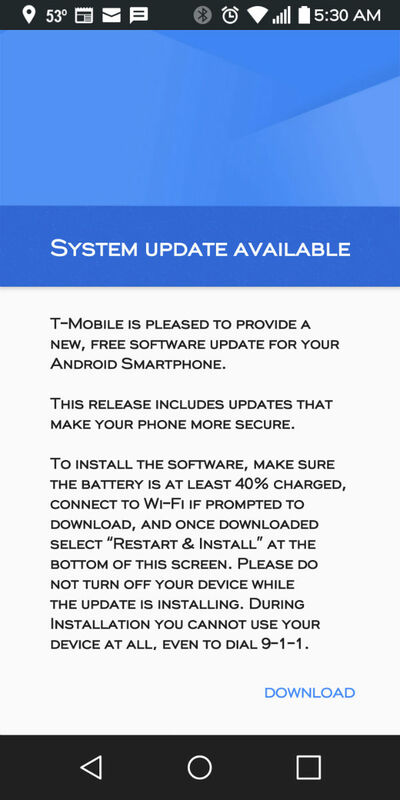 If you’re a G6 owner on T-Mobile, get on that.